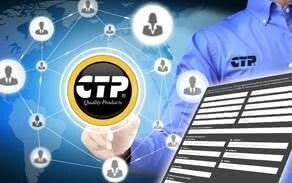 CTP® engine parts are designed and manufactured to work hard as an integrated system. We continually improve our techniques to ensure you get quality products with the best technology available in the market. 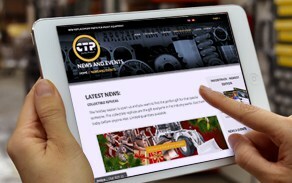 We are committed to lowering your total parts’ cost, and maximizing your productivity. 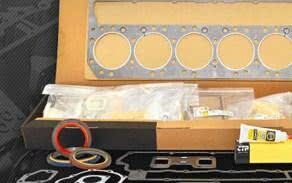 Whether you are building a complete new engine or just replacing an old block, explore our selection of 3304 and 3306 replacement bare and complete engine blocks for your engine build. 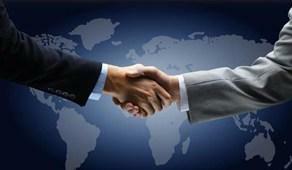 They are manufactured t to meet ISO 9001:2008 quality control standards. 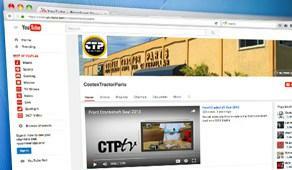 CTP valves are manufactured under strict guidelines and design parameters to ensure a reliable product. 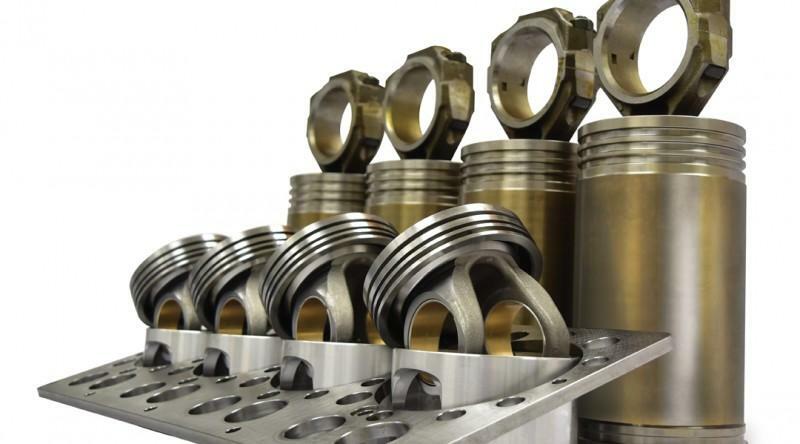 The proper type of material and design is crucial to the valve operating performance and reliability. 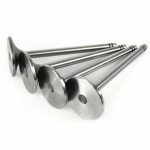 Our valves are manufactured from specific alloys depending on the application. 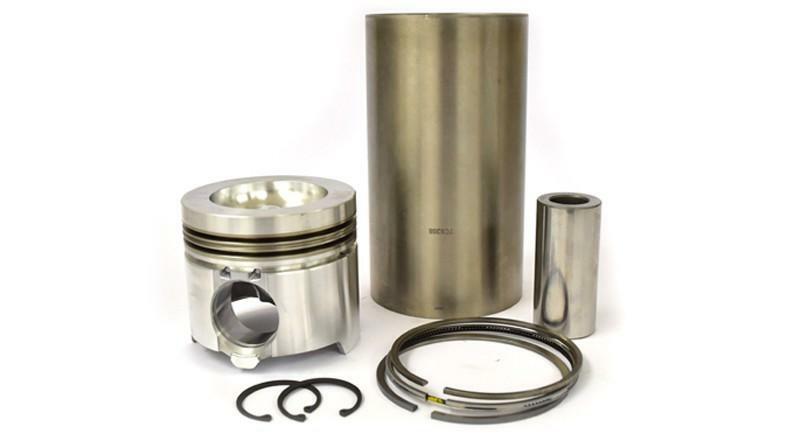 Some of these specialty alloys include Stellite™ and Inconel™ two superalloys that are used for their outstanding hardness and toughness and also for their oxidation and corrosion resistant properties, that are well suited for service in extreme high temperature environments subjected to pressure like today’s diesel engines. CTP Steel compression rings come with several types of coatings; Moly, Chrome and Ceramic PVD Coatings. These coatings offer higher tensile strength and greater hardness, while offering improved stress resistance and durability. Our secondary compression rings are manufactured out of non heat treated grey cast iron for better conformability that improves oil control. 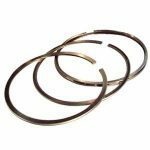 Our low tension oil rings reduce friction and cylinder wear for longer service life. 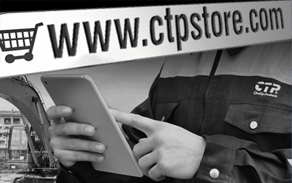 CTP Crankshafts are made out of forged steel, for strength and durability. The forging process allows for the continuity of material grain flow which assists in the transmission of stresses for maximum strength and reliability. 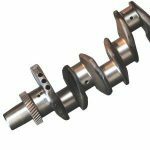 All crankshafts are balanced to perfection, both statically and dynamically to provide a smooth and vibration free operation.  Designed for use in high mileage in-frame rebuilds, CTP Wet Liners are manufactured to meet and surpass stringent design specifications. A wet liner has no supporting bore structure and it is held in place by the flange, the flange has to withstand and endure continuous bending and flexing forces. To overcome these stresses all CTP liners receive a Deep Pressure Roll burnishing on the radius directly below the flange. This process strengthens the flange area by more than 50% and reduces metal fatigue, preventing liner fractures. The liners are induction hardened to decrease premature surface wear. 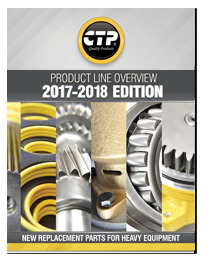 All CTP liners receive a special coating to minimize cavitation damage and resist corrosion. 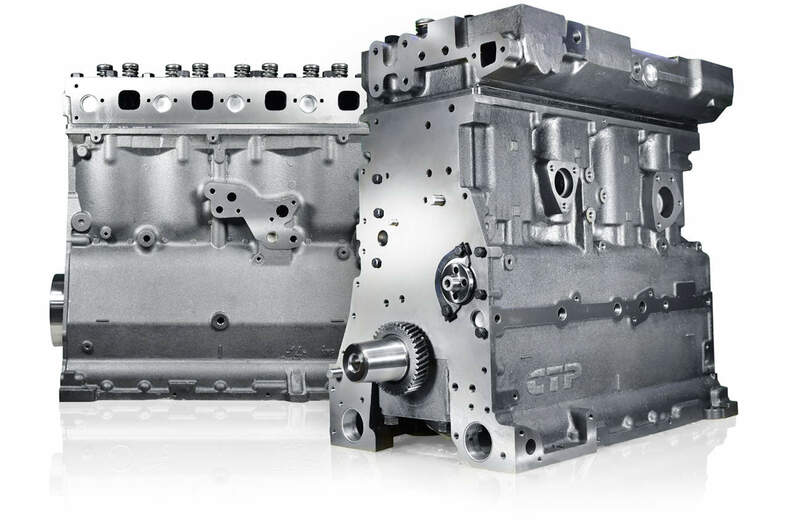 CTP cylinder heads are CNC machined to exact specifications using premium materials and state-of-the-art manufacturing to ensure the quality of every casting. 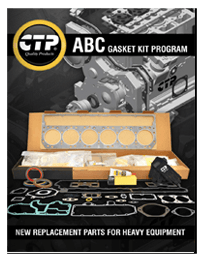 CTP Cylinder Heads are available as budget-friendly bare Cylinder Heads for repairs, where re-usable parts are swapped over from the original cylinder head. 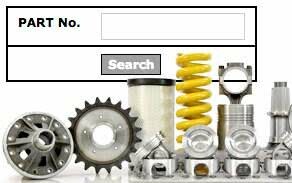 We offer a complete inventory of new replacement valvetrain parts to complete the job. 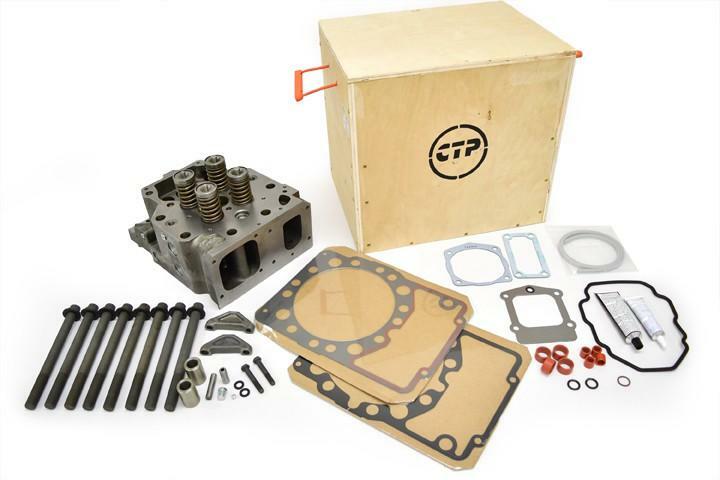 CTP also offers complete Cylinder Heads fully built, ready to install. The heads are assembled using blueprinting methods; where all the parts and components are check for fitment prior to assembly. 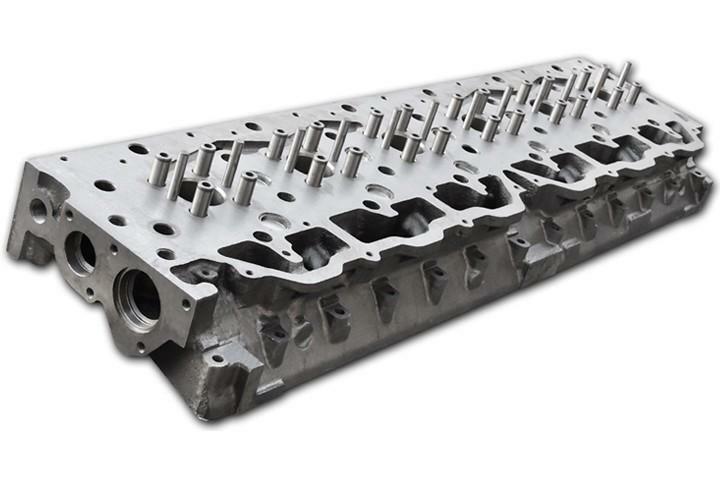 All our cylinder heads are checked for dimensional accuracy, straightness and surface finish. The valve seats are micro finished and the assembled cylinder heads are vacuum leak tested to assure a positive valve to seat seal. The engine liner is responsible for ensuring the extremely hot exhaust does not damage the internal components of the engine. The question of which is the best material has been going on for a while and is, apparently, far from being over. 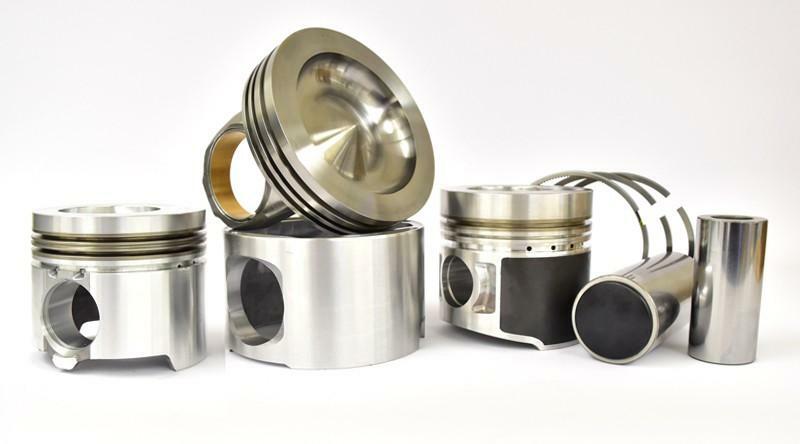 Most pistons have three rings: two for compression sealing and one for oil sealing. Camshafts: CTP camshafts ensure long-term operation efficiency as a result of careful and quality based production. 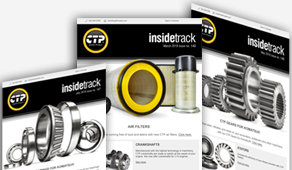 CTP guarantees low wear and tear camshafts, as well as long-life, smooth running engines. 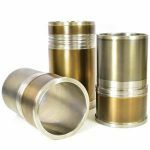 Engine Bearings: CTP® Copper/Lead bearings are made of a sintered trimetal with a base alloy of copper, lead and tin with a nickel dam and Babbitt top layer.